Pack your suitcase and get ready to move in! 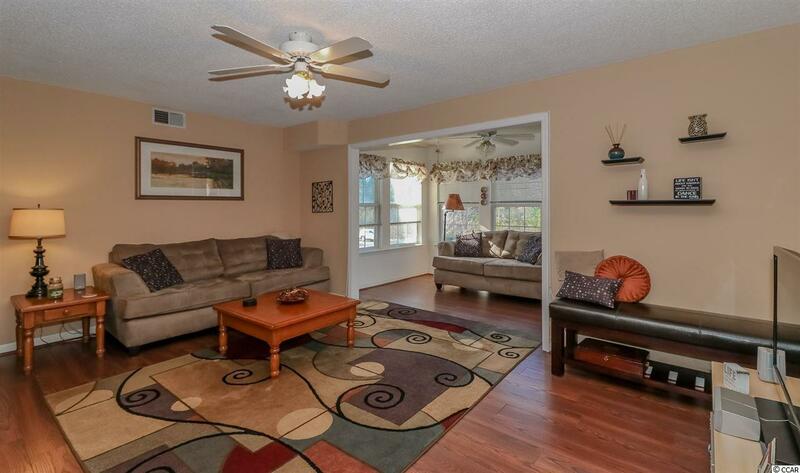 Total turn key 3 bedroom 2 bath second floor end unit condo of the Southbridge community in beautiful Surfside Beach. 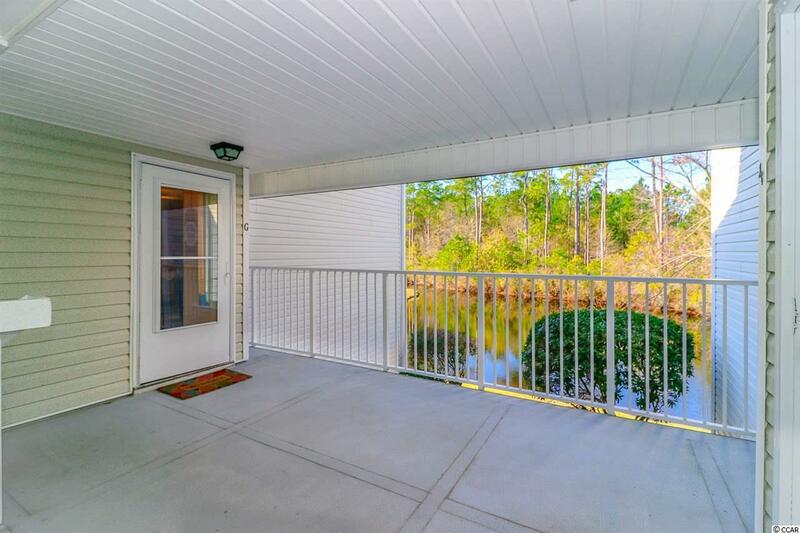 Just minutes away from those gorgeous Atlantic ocean views, the Marshwalk, golfing and all that Myrtle Beach has to offer. 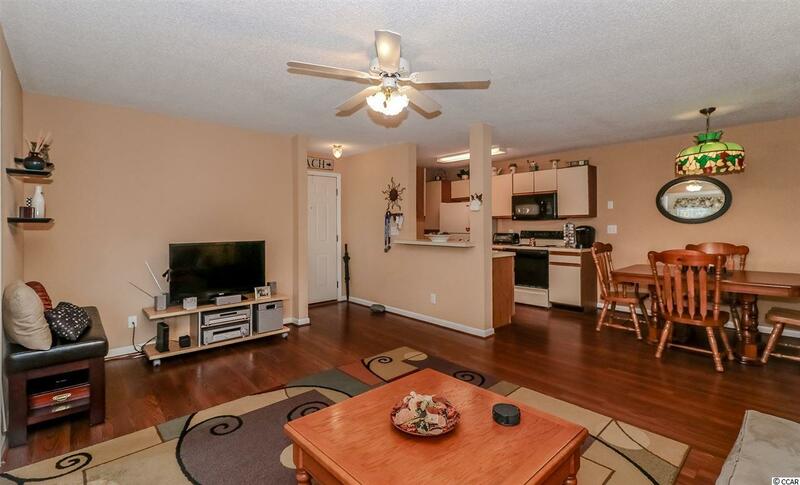 Stunning laminate flooring throughout the open living area. Tons of natural lighting pours into this home, especially in the Carolina room that also offers an oversized storage closet. Condo comes completely furnished, majority of household items, electronics and appliances convey including the washer and dryer! Close to the community outdoor pool, beach, schools, restaurants and shopping. Schedule a showing today to see all that this home has to offer! Square footage is approximate and not guaranteed. Buyer is responsible for verification.